Up until 2016/17, the Government of Alberta had no net debt. That is, its financial assets (such as the Heritage Fund) were greater than its liabilities. The province burned through $35 billion of financial assets beginning in 2008/09, as it ran nearly uninterrupted deficits even during the height of the energy boom. Given the province’s track record of fiscal irresponsibility since the financial crisis, it should be no surprise the Parliamentary Budget Officer is concerned about the province’s fiscal future. The numbers in the recent Fiscal Sustainability Report are nevertheless jaw-dropping. 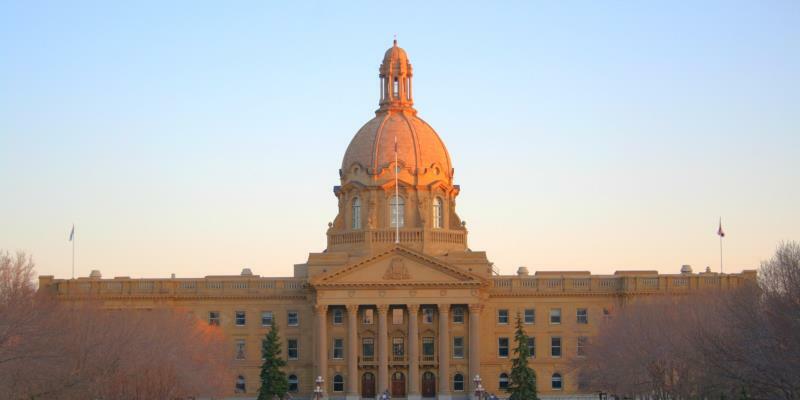 According to the report, Alberta’s net debt as a percentage of the province’s annual GDP is projected to jump from 1.6 per cent in 2017 to 100.5 per cent in 2042. And it isn’t expected to stop there. By 2092, it is projected to reach 163.8 per cent of GDP. In other words, the province is expected to have nearly $1.7 in net debt for every dollar economic production in the province that year. Of course, long-term projections are inherently imprecise, but the report shows that on our current trajectory we will leave a heavy burden for future generations. These projections aren’t based on outlandishly pessimistic assumptions. The model presumes that GDP growth in the province will slow to 2.4 per cent by 2067—a higher rate than any other province, though modest compared to the heights of the latest energy boom. Moreover, the most recent provincial budget estimated that the government will run deficits until 2023/24, by which time it expects to have amassed $56 billion in net debt. That puts the province’s net debt at more than 12 per cent of GDP. While that is still a long way to 100 per cent, that still leaves 44 years to get there. And the provincial government has added debt equivalent to more than one per cent of GDP per year since 2008/09 (closer to two per cent more recently). The PBO report highlights the importance of fiscal discipline going forward, due to an aging population, which will means less people in the workforce adding to the tax base and higher health-care costs. This is especially worrisome given that we can’t seem to balance the books before these forces have really hit. Balancing the budget won’t be easy, but it’s far from impossible. The provincial government would need to reduce total spending by just over four per cent (in nominal terms) from 2017/18 levels by 2020/21 to get back to balance—a fraction of what it took to balance the budget during the Klein era. That wouldn’t stop debt accumulation entirely (we’d still add debt through the capital budget, for instance), but it would be a crucial starting point. If we can’t even muster such tepid fiscal restraint in a period of expansion where we still have a relatively youthful population, Alberta’s challenges will be especially tough when one or both of those tailwinds turn into headwinds. The time to get the province’s books in order is now, while the economy is growing. Because it won’t get any easier if/when the economy contracts.